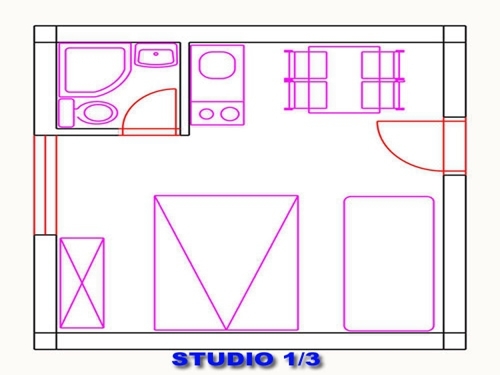 Dear guests! 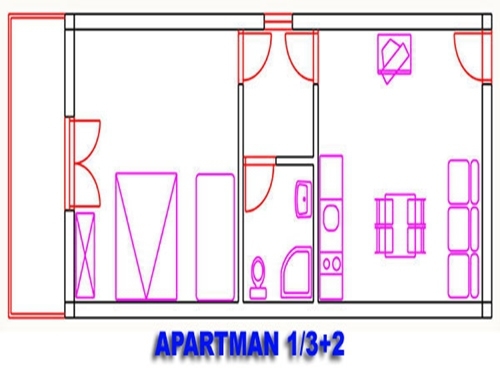 It is our big pleasure that you have visited our web site. 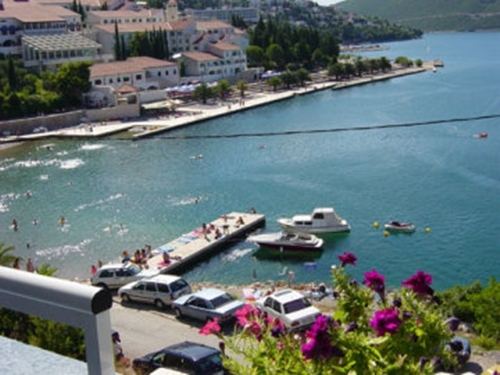 We wish to welcome you and thank you for paying attention to our offer, of Villa Plava and the city Neum. 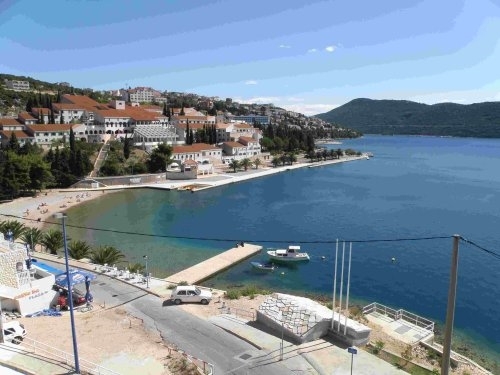 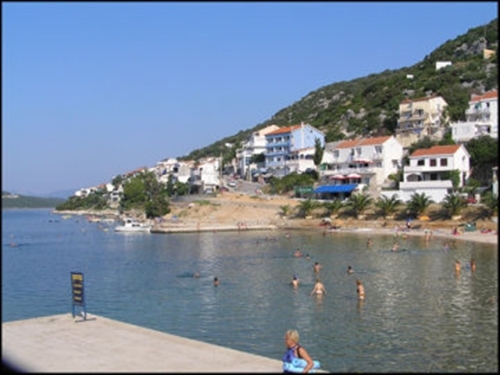 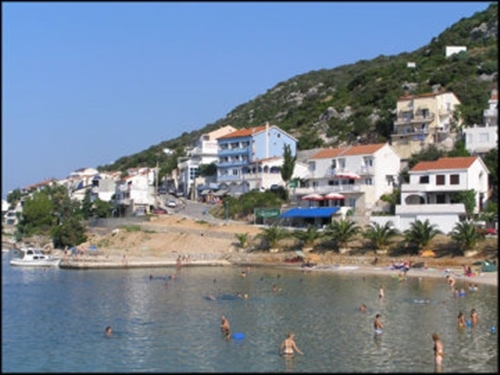 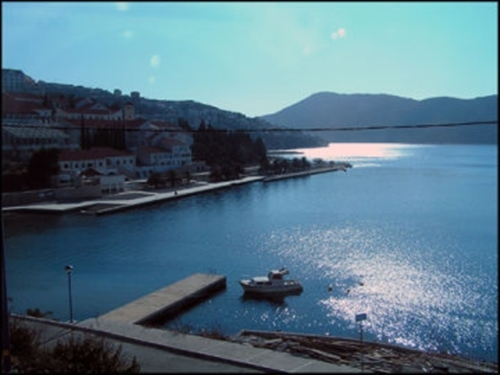 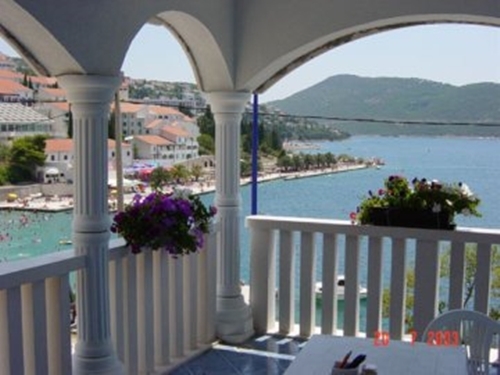 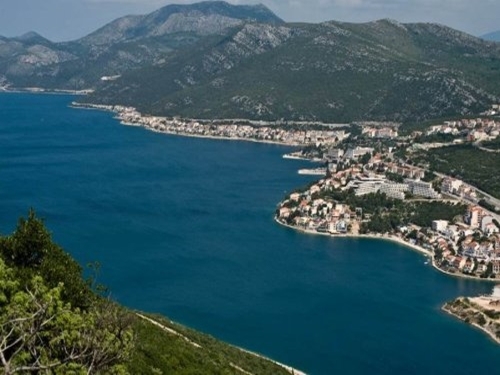 Hereby we would like to inform you about our apartments and in addition, about our beautiful place Neum. 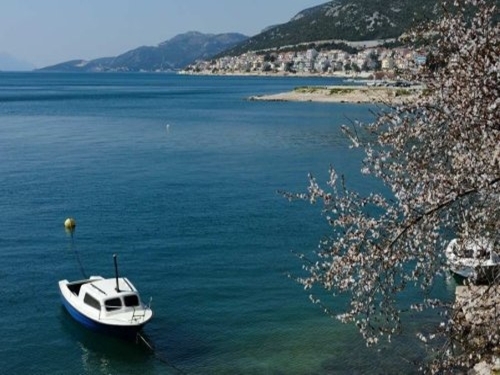 We hope that you will visit us in the near future and enjoy your holidays in peace and beauty of our place and environments. 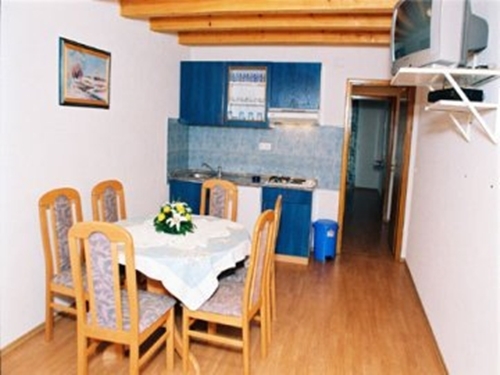 On our web pages, you can learn everything about our apartments, the place and us; also, it is possible to book the apartments. 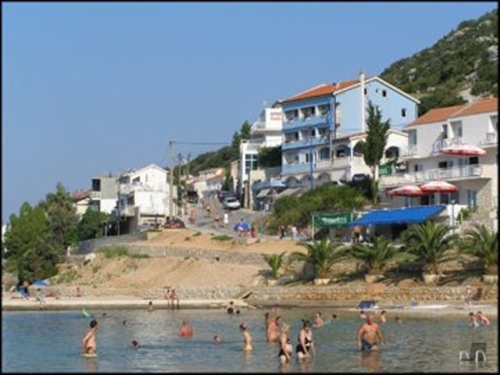 In Villa Plava you, your family and friends are cordially welcomed and we will try that you feel in the Villa Plava as at home. 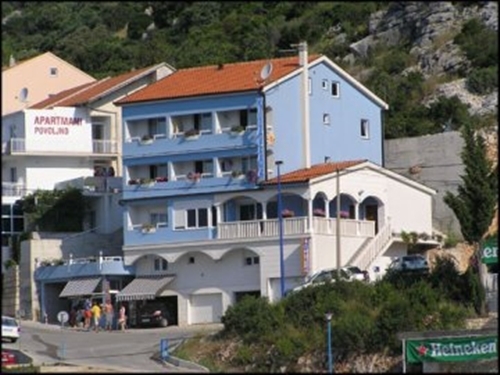 Villa Plava is a small familly mansion, recently build up, very modern equipped with garage places. 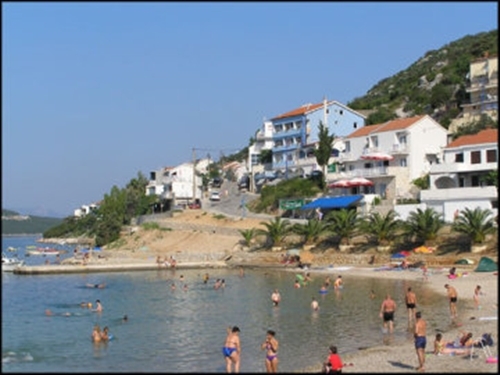 It is at a calm and beautifull place, 20 meters far away from the most beutiful beach, at the beginning of the pedestrian zone. 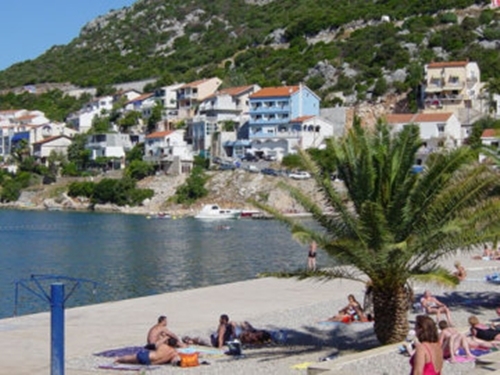 Villa Plava has 7 apartments, 4 half apartments, the reception and common terrace with grill and view to the sea. 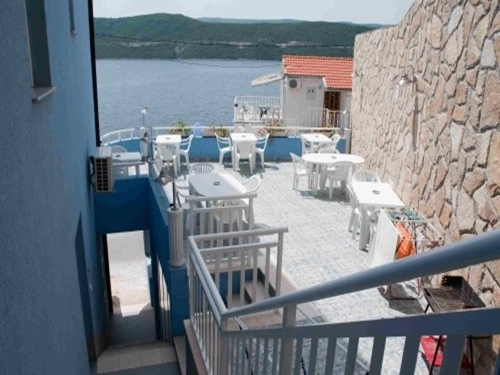 You will feel well, exactly like many guests before you, that visit us several years successively. 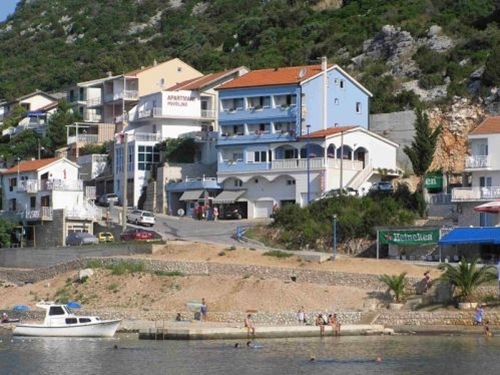 Relax and anjoy yourselves in the friendly environment of the Villa Plava.